All our IANTD tec lite diving courses are taught with banded and manifolded dual tanks using Hogarthian method of equipment configuration or sidemount. This configuration can be carried throughout all technical and overhead environment (cave and wreck) courses in the future. In all tec lite courses we emphasize a great level of self rescue techniques and stress management. At the same time we teach good team communication and awareness. ssentials diver course can be taken by almost any certified open water diver who is at least 15 years of age. 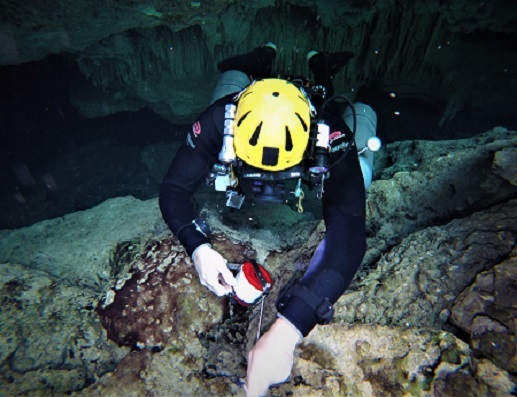 If you are a recreational diver hoping to broaden your horizons into technical diving or you are already a technical diver who would like to refine your skill level, you will find this course extremely beneficial. you just need good buoyancy control and an open mind to start. This is also your first and most important course on the road to becoming a technical diver. the name ‘essentials’ is speaking for itself .The course focuses on the use of dual tanks, self rescue and team communication. It also refines buoyancy control and body position well beyond the recreational level. You will learn new kicking techniques that complete free up hands. it’s a must do for any person interested in becoming a technical diver. Yes, it is quite a challenging course, because we stress not only being able to do a skill or objective but to be able to do it well. 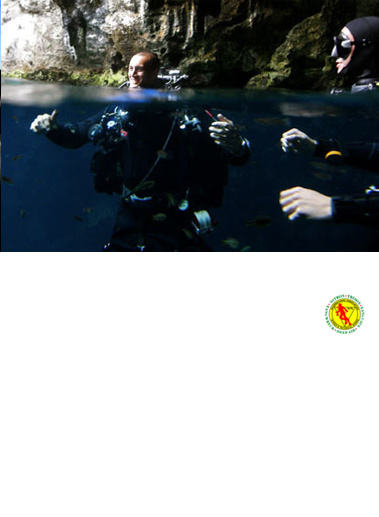 this is a water oriented course with more focus on diving skills than theoretical information. idemount diver course familiarizes the diver with the techniques, equipment and mindset required for sidemount diving. Though originally invented for cave diving. In this course we will show the advantages and downfalls of this system that is growing in popularity. eep diver course can be taken by an advanced open water diver and eanx diver with a minimum of 30 logged dives who is at least 15 years of age. In order to understand the basic principles of deeper diving and to function safely in the underwater environment, the diver must be familiar with certain aspects of physics that deal with pressure and gases. this course teaches these principles. in the classroom you will learn to use more precise dive planning which emphasises proper gas/air usage, dive time and depth limits to stay safe at more extreme depths, but still in the recreational level (130 feet/40 meters). Though we will have no mandatory decompression, it does have longer safety stops to practice the buoyancy, body position, communication and awareness needed for decompression and more serious diving. In a controlled water environment, we will expose you to higher stress to make the training more realistic just to make sure you understand the crucial time limit and problem solving. Mostly it is combined with the advanced nitrox course, but can be taught alone. if you have not completed the essentials (or equivalent) course yet they can be done at the same time. 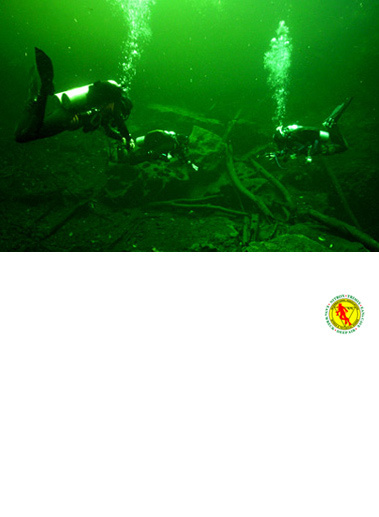 dvanced nitrox course is designed to extend the diver’s knowledge of EANitrox use as both bottom gas and decompression. It teaches divers (as decompression gas) to use gasses over 40% O2, allowing for a shorter decompression load. 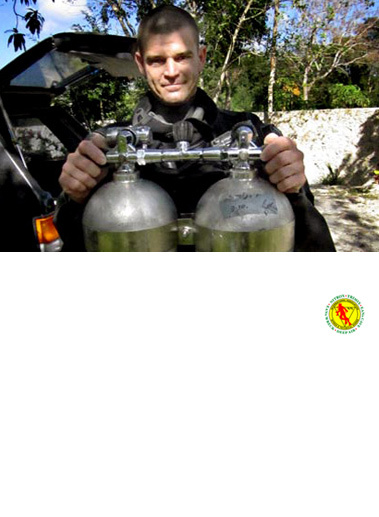 Giving the acknowledgement of the use of more than one gas to be used on a dive (stage or separate bottle). In the classroom session we will learn about the advantages and dangers of using more precise Eanx mixtures for depths up to 140ft/42mt. In addition, it gives the necessary information you would need to safely extend your personal limits as a diver. In a controlled environment we learn skills for just about any problem that could arise. In this we emphasize self rescue and team awareness (to asses and prevent potential problems before they happen). We will also emphasize problem solving and stress management. We practice placement and proper use of stage bottles as decompression gas. In open water we practice problems as they would happen. this gives you a good assessment of your personal limits in stress and proper skill development, as well as the use of lift bags and reels as assent aid for decompression. In at least two open water dives we will plan and execute compression stops up to 15 minutes.